At All Points Community Management, formerly EMG Management Services, we strive to provide direction and guidance that will protect and enhance the value of your community. "All Points Community Management is a well run organization who stays ahead of the trends in the industry trough its involvement in Community Association Institute-KY and is actively involved in their Legislative Affairs Committee." "All Points Community Management is a professional property management company run by local professionals that have been servicing the local commercial property community for almost 20 years now!" "I have worked with this company for 10+ years and have had nothing but positive experiences. They are very detailed oriented and respond quickly to all issues." "Being a Realtor, neighborhoods need enforcement of any Deed Restrictions. 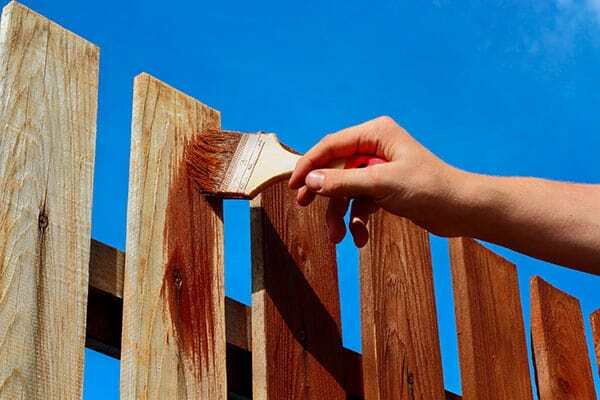 To make sure their is uniformity of fences, sheds, and all items making sure the integrity of the neighborhood is kept at a high standard ensures that property values will help to be protected. I wholeheartedly endorse All Points to help protect your neighborhood." "One of the best property management companies in Lexington. Have worked with many, and these folks are a class act. Knowledgeable, organized and honest." "Very responsible company . Always there when you need them." 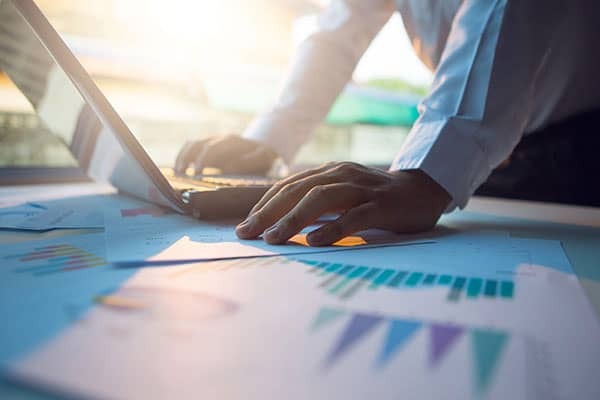 "As I was preparing for our meeting this evening I noticed a huge difference between your financial reports and those of the other managers. It's easy to understand, thorough, and neat. Without exaggeration, it's the difference between a high quality vellum and a paper napkin. It's wonderful to work with a team that puts a lot of thought and care into all their products." "As a real estate closing and title attorney, All Points is great to work with, and very professional in their management of residential associations." All Points specializes in managing all types of community associations, from single family homeowner associations to mixed-use condominiums. As one of only three Accredited Association Management Companies® in the state, and with over 18 years of experience in the industry, we offer the highest level of service to communities throughout Central Kentucky. If you are interested in engaging our services in your community, please click here to request a management proposal. From member communication and meetings to rules enforcement, we facilitate the day-to-day operations of your association. We develop preventative maintenance programs and engage the best contractors available to preserve and enhance community assets. Our responsible and transparent financial management protects your investment in your community.